The Jetty Journals never uses the word "zombie". 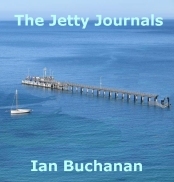 In "The Jetty Journals" a disease causes people to become zombie-like. 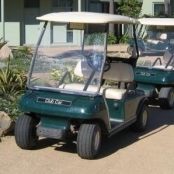 Karen and Sean start thinking of these others as wild, crazy, "ferals". If you like zombie stories, you will like "The Jetty Journals", you just won't find characters wandering around muttering "Brains. Brains! ", and so on. In the second follow-up novel, you will see the ferals gaining some intelligence, and perhaps showing signs of recovery....or perhaps not!